Exactly how early is too early when it comes to discussing a game’s sequel? 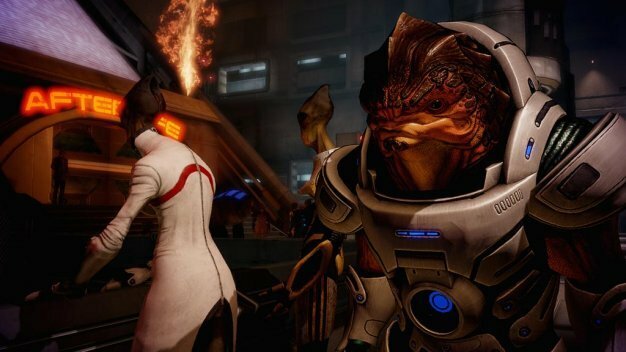 We’re not sure if there’s an official rule yet, but we’re just scratching the surface of Mass Effect 2‘s DLC and BioWare already wants to talk Mass Effect 3. That’s a little soon, but we’d be lying if we weren’t intrigued by what BioWare CEO Ray Muzyka and VP Greg Zeschuk had to say about the trilogy’s finale.